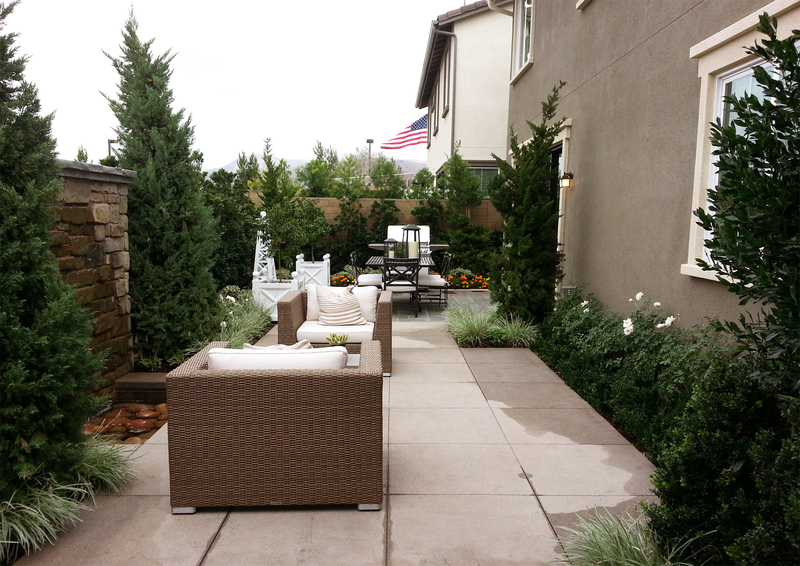 Tustin Landscape offers free layout and design and a free nursery visit! Customers can see, review, and approve the design and plant material to ensure complete satisfaction with the proposal. Jason, our designer, has over thirty years of experience with design and is extremely knowledgeable with all plant materials.